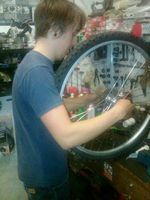 Bridgend Cycle Centre offers a comprehensive repair service. 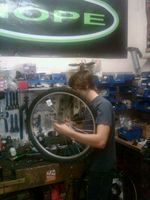 We are able to offer any repair solution for your cycle issues.  Please contact our workshop on 01656 766 006 for a free consultation.